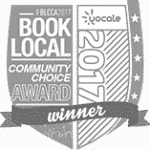 Eyelash extensions are meticulously applied lash-by-lash, bonded with award-winning medical-grade adhesives, by certified professional stylists. They are weightless, wonderful and truly transformative. is the application of one extension to one natural eyelash. 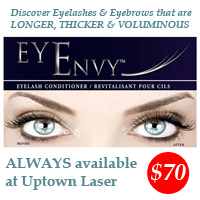 The eyelashes are applied one by one using an FDA approved adhesive allowing for semi-permanent results. The extensions fall out with the natural lash cycle, meaning there should be no damage to your natural lash. We use only the best premium eyelash extensions in a variety of lengths, thicknesses, and curls to suit your every need. On average, a person loses 1-5 natural eyelashes a day, therefore, it is suggested to get refills every 2 to 3 weeks. 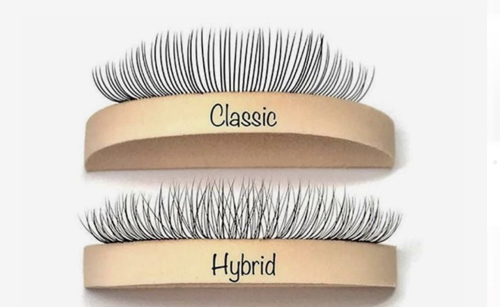 Hybrid lashes are the biggest buzz word in the lash tech world right now. This technique has been moved forward by creative lash techs looking to adapt the way they work to better meet the needs of clients. Hybrid lashes represent the best of both worlds with a more natural, ‘messier’ look achieved that is less uniform more like how natural lashes grow.